Le Club AccorHotels runs Private Sales in Europe, Australasia, Middle East, South America and Asia weekly unless there is a global Super or Private Sale going on. 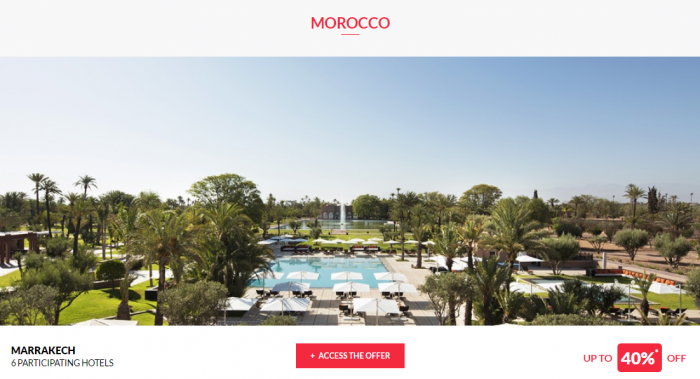 Le Club AccorHotels revamped these Private Sale pages months ago and content is gone from some while still available on others. You can access the Europe Private Sales here, here, here, or here, Asia here, Middle East here, Australasia here, New Zealand here, Spanish here, Irish here, and Brazilian ones here. Note that there is absolutely no rhyme or reason to how these appear on various Private Sale pages that I have listed above. Some countries are excluded on one page while available on others. You may have to click through them all to find a specific sale listed below. It is really weird that some of these deals are on one Private Sale page while others show that nothing is available and some haven’t been updated for a while. The offer(s) is(are) available to members of Le Club AccorHotels programme and to those who have created an account on www.accorhotels.com. The offer(s) is(are) proposed online on www.accorhotels.com for a one-week time period, from Tuesday morning to Monday evening, in other words a period of 8 days (in exceptional circumstances, online offer duration may be reduced to 6 or 7 days for technical reasons). Stays can only take place with a minimum of fifteen (15) days after the date of booking one or more offer(s). Dates available for stays are provided by each participating hotel. The customer can enjoy a 30%, 40% or 50% discount (depending on the participating hotel) of the FULL RATE applicable on the dates selected when booking. The advertised price is valid for 1 or 2 persons. Offers are valid for stays of minimum 1, 2 or 3 nights, depending on the offer. 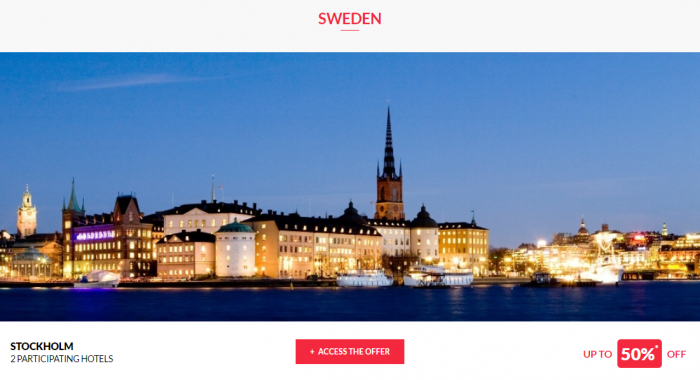 Each offer booked must be prepaid online by credit card on www.accorhotels.com. Offers cannot be modified, cancelled or exchanged after booking. Offers cannot be combined with other current discounts or special offers. 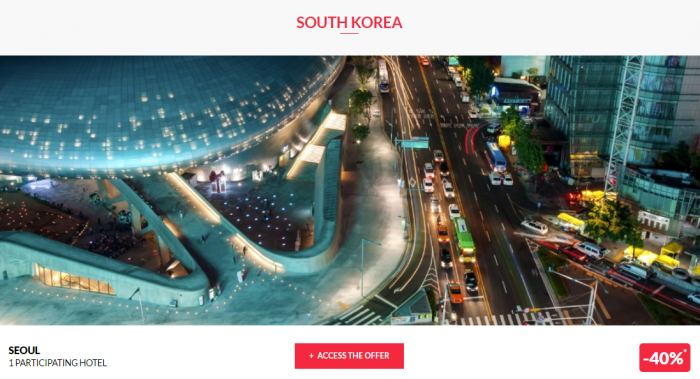 This offer qualifies for collecting Le Club AccorHotels points at hotels participating in the programme according to the usual points scale (as defined in the General Conditions of Use of Le Club AccorHotels programme). However, this offer cannot be booked using Le Club AccorHotels points. Exchange rates given are for indicative purposes only and are subject to change. The rate will be confirmed when booking (exchange rate fees may apply if payment is made in a currency other than that used by the hotel). Each offer is valid in participating ACCORHOTELS group hotels and subject to availability of rooms allocated to the offer. Next articleFrankfurt Airport Terminal 1 Operations Halted Due To Yet Another Security Lapse Caused By Security Staff – Check Your Flight Status!